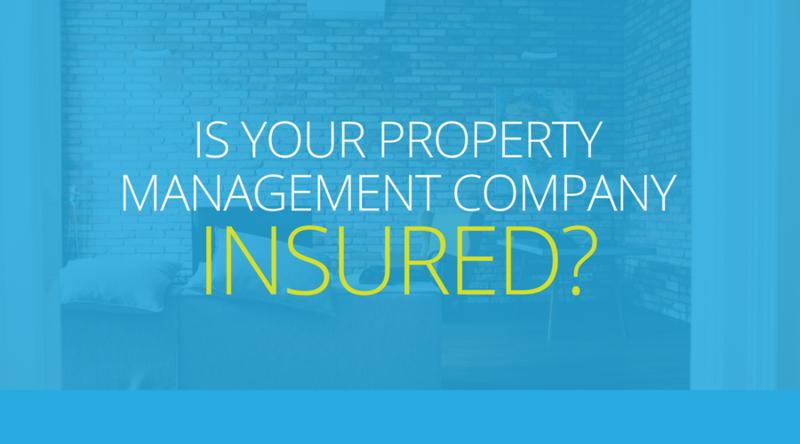 Is Your Property Management Company Insured? It’s not uncommon for someone who owns several rental properties to form a management company to oversee their properties. There are a few different benefits for tax purposes. However, a lot of them do not purchase insurance for those management companies. If you have a management company that’s not insured, you’re running a huge financial risk that can be easily avoided. The problem arises when a tenant has an issue with the property. They will contact the property management team to come out and make repairs. The management team then lets the owner know the situation, and decides if it should be fixed or not. When the owner and the management company are two completely different organizations, it’s pretty black and white. If the owner decides not to fix it, they are liable. If, on the other hand, the owner tells the management company to fix it, and it’s not fixed in time, then the management company is liable. The confusion arises when the owner and the management company are really the same person, or group of people. At that point, either the owner or the management company could be held liable. If the management company isn’t insured, that can cause a huge problem. The management company will be liable whether they’re insured or not. So if you’re a property owner, and have also formed a management company, make sure that the management company is insured as well. It’s very affordable, and well worth the investment. Need further help with sorting out your insurance? Let's talk to see if we can help. SEE ALSO: Are You Managing Your Own Investment Property Policies?